Triplicity Designs is an all-female, award winning research and design platform dedicated to the study of architecture and urban design around the world. Noor, Marwa and Sally are the co-founders of TripliCity. They share the same birth place; city of Baghdad. After the 2003 war they all left their city to seek education abroad. After they completed their post-graduate degrees they decided to meet in Paris to talk about architecture and cities, each sharing their own various academic and professional experiences in major global cities around the world. Ultimately they decided to collaborate and join their diverse expertise since they share the same goals and ambitions in benefiting the urban environment and creating beautiful designs that service the community. So far Triplicity won awards in all the competitions they participated in and they are looking to achieve more opportunities to share their unique experiences. Noor is a designer based in New York, and the Middle East. Noor obtained international experience in urban design and Architecture by working on different projects in numerous global cities. 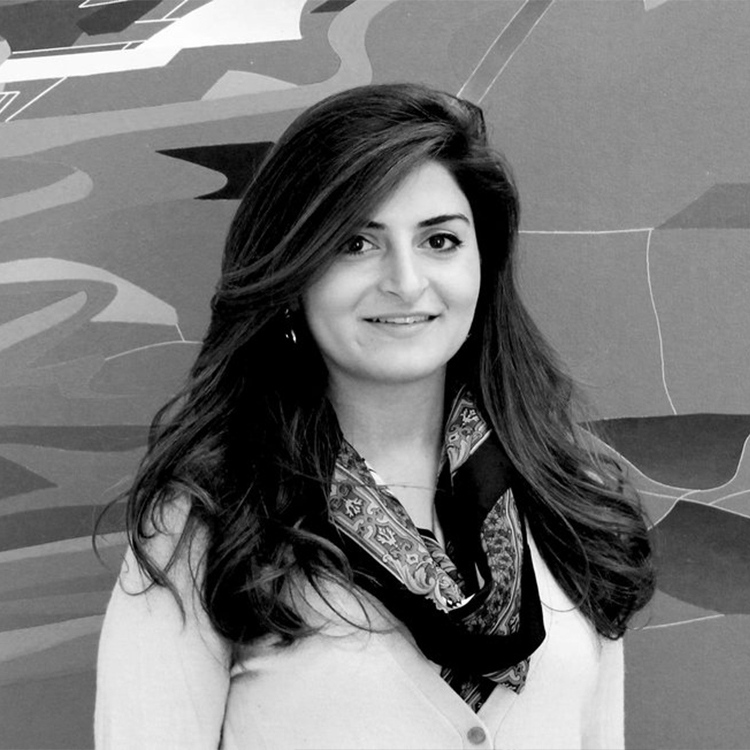 Noor is currently researching the state of architecture and cities in times of war focusing on Baghdad's state post-2003 war. Sally is currently working in Germany after receiving a Master of Architecture (MArch) from the Architectural Association School of Architecture (AA) in London, Emergent Technologies and design (EmTech) which is mainly specializes in material organization and the design and development of systems in a variety of scales. Marwa received a Master of Science in Architecture from the University of Siegen (Germany), where she specialized on ‘‘Planning and Building in Existing Structures’’ after having obtained a Bachelor of Science in Architecture and Built Environment, including an international exchange year in Germany (Leipzig and Berlin).